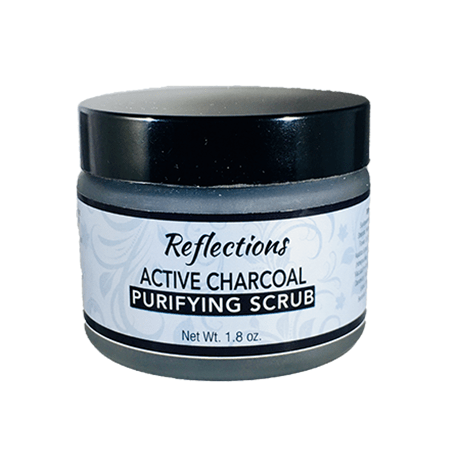 The power of exfoliation is taken up a notch with our coconut activated charcoal that draws out toxins and impurities from the skin. 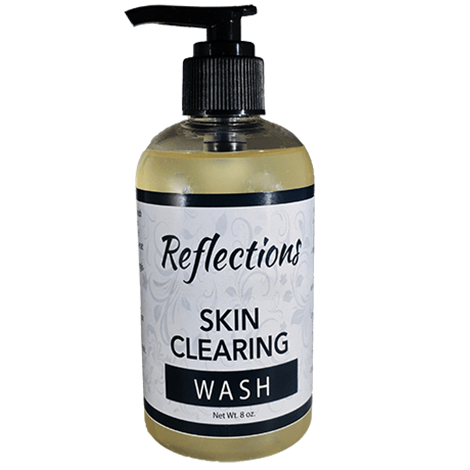 The result is a clean from the inside out that is made all the better by the addition of skin supportive ingredients like vitamin E, wild geranium and sandalwood. Increased cellular turnover makes way for better anti aging ingredient absorption and enhances the drawing power of the charcoal. You won’t find a more comprehensive scrub than this. As a young adult acne has been a huge problem for me. 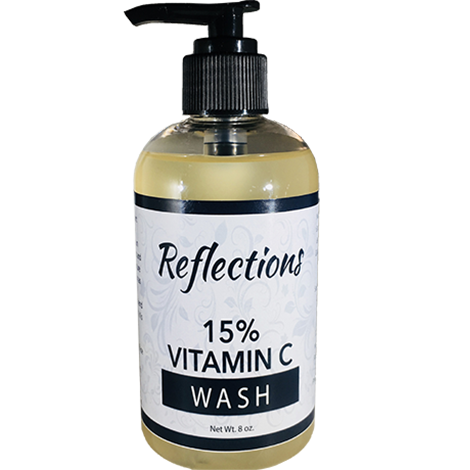 I have tried numerous products but I never seen any results . With reflections charcoal mask, in 6-8 week period with consistent use I’ve had such amazing results with my acne clearing up. Since i have both dry and sensitive skin, the products didn’t cause any patchy red skin on my face compared to other products I have used in the past. 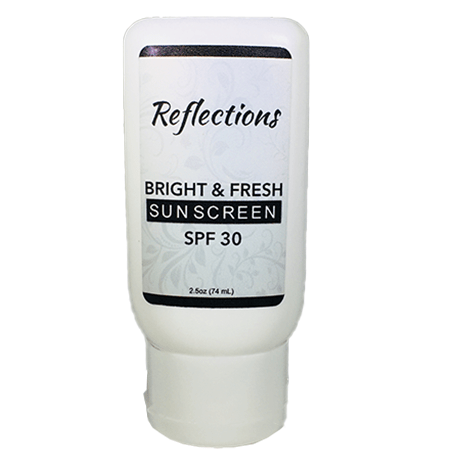 As a young adult who has dealt with severe acne I recommend using reflections lab skin care product for the most effective results!